The Kings won both games of the weekend series and are now the top team in the Western Conference. 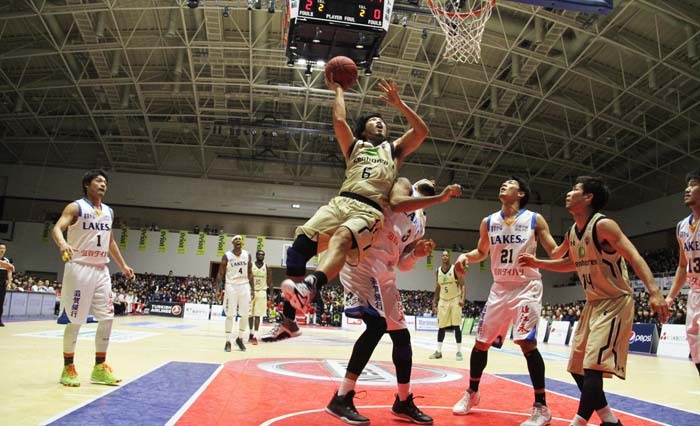 The Ryukyu Golden Kings, playing in Tomigusuku Gym, swiped Shiga Lakestars in both weekend games. The game on Saturday ended 98–86 while the number on Sunday were 93–84. The win on Saturday boosted the Kings to the first place in the Western Conference, and Sunday’s game marked the team’s 11th consecutive win. Ryuichi Kishimoto was crucial to Sunday’s win with his career-high 41-point effort. Although they were a little slow to start in the first match Saturday, the Kings geared up their game and came from behind in the second quarter, and never looked back winning with a large gap. In the second quarter, the Kings piled up 33 points just in 10 minutes. Team Head Coach Tsutomu Isa said the team concentrated on defense in the second quarter, which led the offense also working well. But he did not give to his team all roses. “Our final quarter was not good, all players should work according to the game plan until the end,” Isa stated after the game. Kishimoto sank eight 3-pointers, five from inside he arc and seven of his eight free throws. 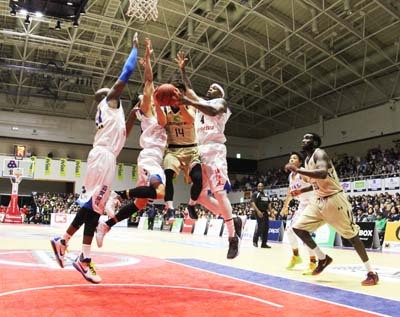 On Sunday, the Kings took the lead in the first quarter, but Shiga managed to turn tables in the second quarter with their speedy game and good control of the ball. Shiga led the game until the end of the 3rd quarter, but in the 4th, the Kings succeeded to score points when it counted. Especially Ryuichi Kishimoto made a superior effort, and the team finally came from behind and took back the lead in the 4th quarter. After Sunday’s game, Isa admitted that the game had been tough. “It was very hard game for us with our foul troubles, and also my bad game control. Luckily the team found the groove in the 4th quarter, got their concentration together, and we finally turned the numbers back to our advantage. Although we have to think over this series, the important thing this part of the season is to WIN,” Isa concluded. 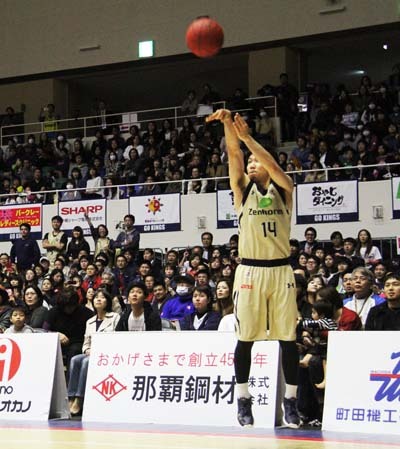 On Sunday, Ryuichi Kishimoto scored his career high 41 points, which also ties the record by a Japanese player in the league. 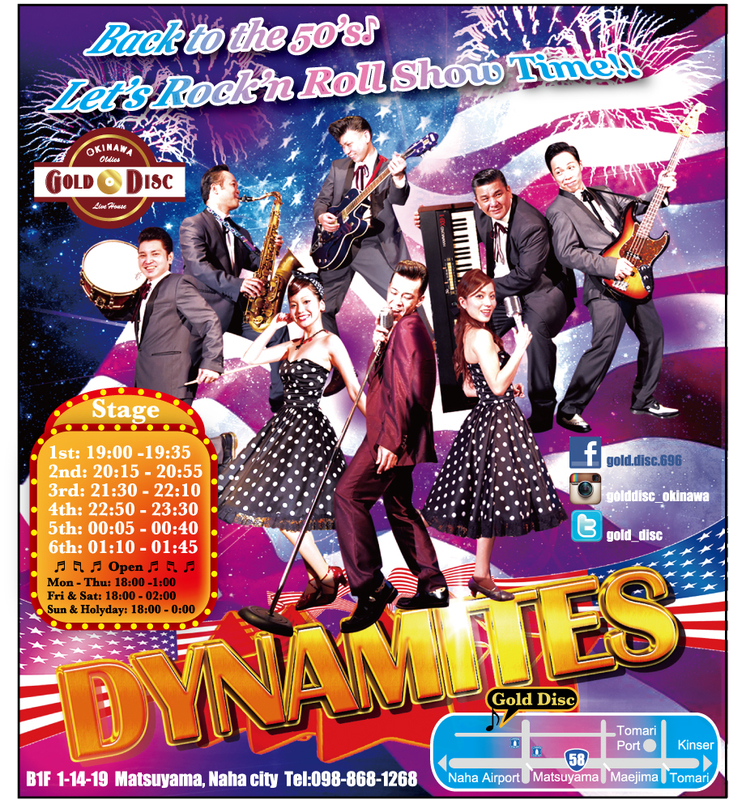 This weekend the Kings will play against Takamatsu Five Arrows in a road game.